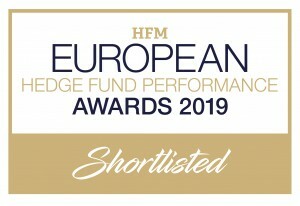 Saemor has been nominated in three categories at the HFM European Hedge Fund Performance Awards 2019: European equity long-term performance (5years) over $500m, European equity over $500m and Quantitative strategy under $1bn. 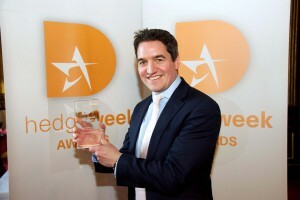 Saemor was delighted to have won, for the fourth time, the Best Equity Market Neutral Hedge Fund at the Hedgeweek Global Awards 2019. 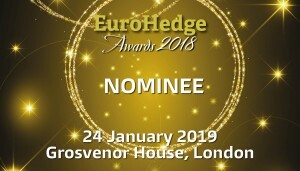 Please click here for the full list of winners. 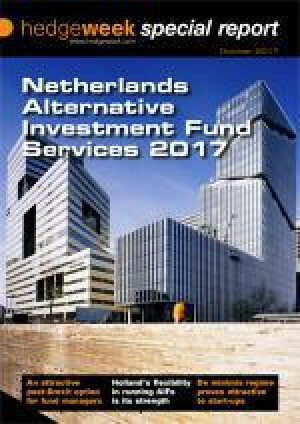 Saemor was featured in the Hedgeweek Special Report - Netherlands Alternative Investment Fund Services 2017, talking about how a systematic approach captures alpha opportunities. The report examines how the Netherlands boasts a multi-lingual workforce and flexible and cost-efficient fund structures, is proving an attractive location for asset managers. Please click here for the full report. 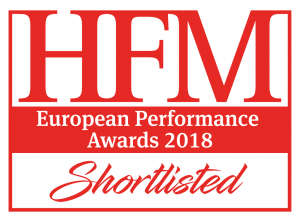 For the second year in a row, Saemor has been listed as one of the Top 100 Hedge Fund Managers by Barron’s for long term performance (3 years). Click here to view the article.